This economical model tests for eight different factors. 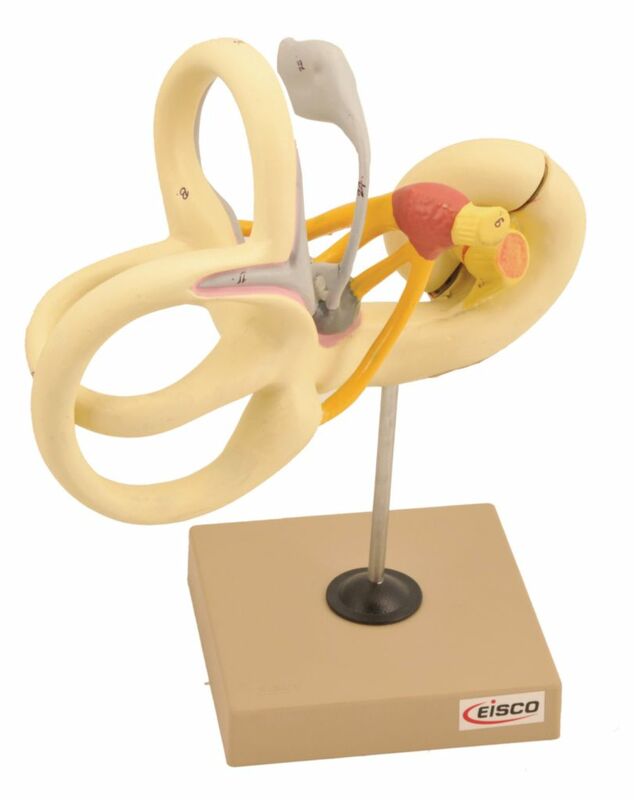 Examine the major structures of the labyrinth: the superior semicircular canal, saccule, and utricle. A cochlea that can be dissected along its longitudinal axis is provided.